Services - LinHR Consulting Inc.
Help clients design/optimize organization structure and identify critical positions with critical KSAs to align with business strategies. Select candidates and making reference checks for both task-based projects and permanent employment. Seminars on "Introduction to HR Management for Small Business Owners in Canada"
Payroll/HRMS Systems: Preparation of RFP for clients, selection of vendors, system configuration, testing, go-live, client users’ training, documentation and so on. 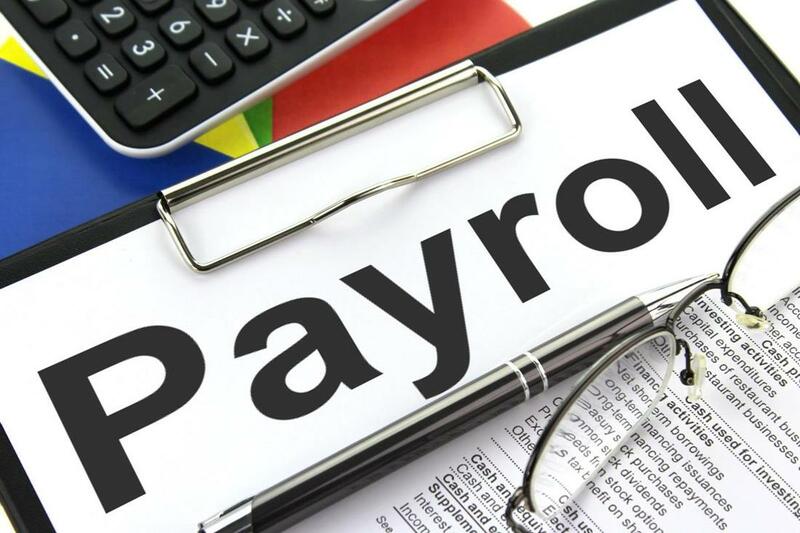 Payroll audit: Conduct a best practices compliance review of its Canadian Payroll function. Define benefits management plan and policies. Customer satisfaction is the key to our success. Business agility is a key component of our business. We help our clients to maximize the ROI of Human Capital by delivering expert counsel, detailed analysis and actionable recommendations.